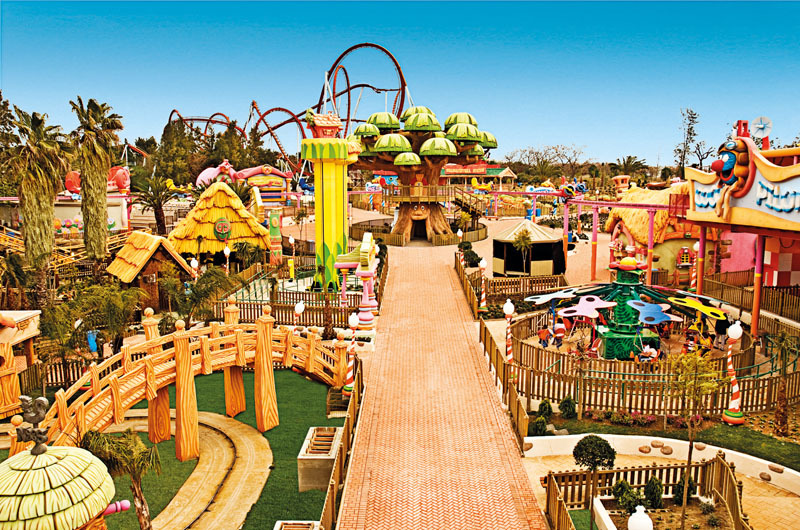 The theme park is pretty expansive and has been divided into 6 sections filled with surprises. Namely; China, Mexico, Far West , Polynesia, Mediterenia and SésamoAventura. There are a plethora of rollercoasters that are as high as 249 feet and meander 5410 feet with speeds of up to 83 miles per hour. If you an adrenaline junkie this may just be the place for you! There are plenty of water rides, raft rides and future rides (with mind-boggling 4D effects) that guarantee that you’ll unleash your laughter. The Costa Caribe Aquatic Park has toboggans, twirling wave pools, a huge free-fall slide and a superb lagoon. The pitch black tunnels sure bring out a lot of ghastly screams and cheers from thrilled visitors. The SésamoAventura Sesame street themed section for kids. This cartoon themed area is filled with some subtle rides especially kids including the Buffalo Rodeo, train rides, Teacups, armadillos family rides and an area for infants also included. 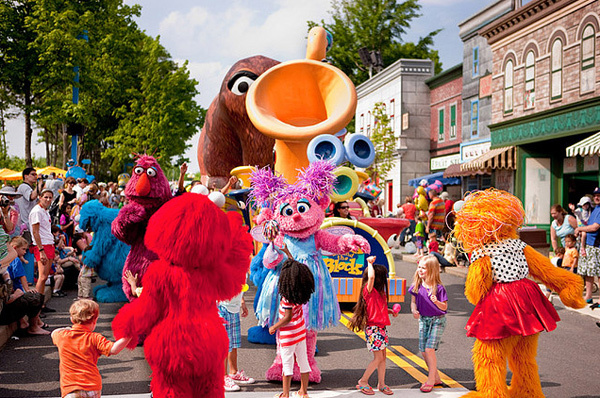 The kids get to meet their favorite characters with plenty of games and shows. PortAventura’s large array of retail items will quench your thirst for shopping. There are fashion shops offering cowboy shirts, surfing gear and the coolest apparels. The souvenir shop ensures visitors have something to bring back home from their memorable and fantastic time at PortAventura. There is also a candy shop, as well as a handicraft and decoration shop. 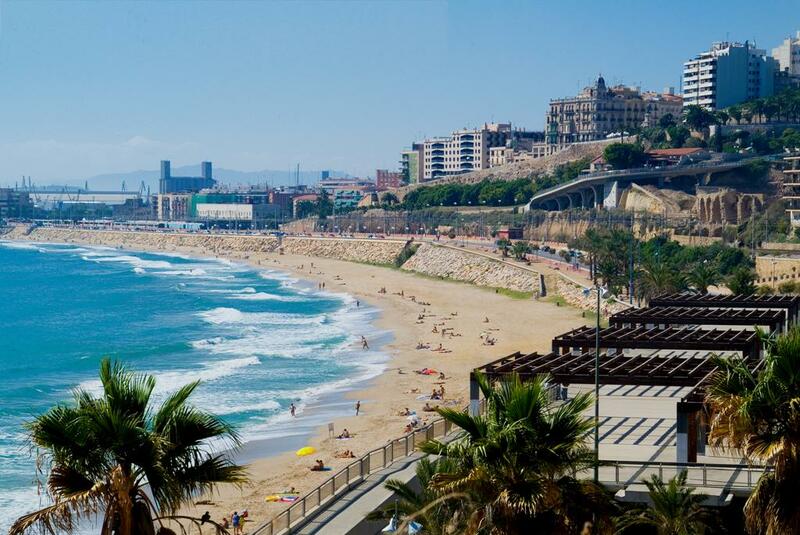 Enjoy the sun, music, palm trees and sand on the close to 10 kilometers of sand. Surfing is very popular with plenty of water-based activities for children at Del Cavet. In a typical summer day there are 40 different performances during the day and night. Catch different acts like magicians, hypnotists, acrobatics and good old fashioned live bands. There are plenty of restaurants and night clubs if you fancy hitting the town and grabbing a drink. Booking is done online, and an unlimited entry to PortAventura Park with an annual pass starts from 127 Euros. 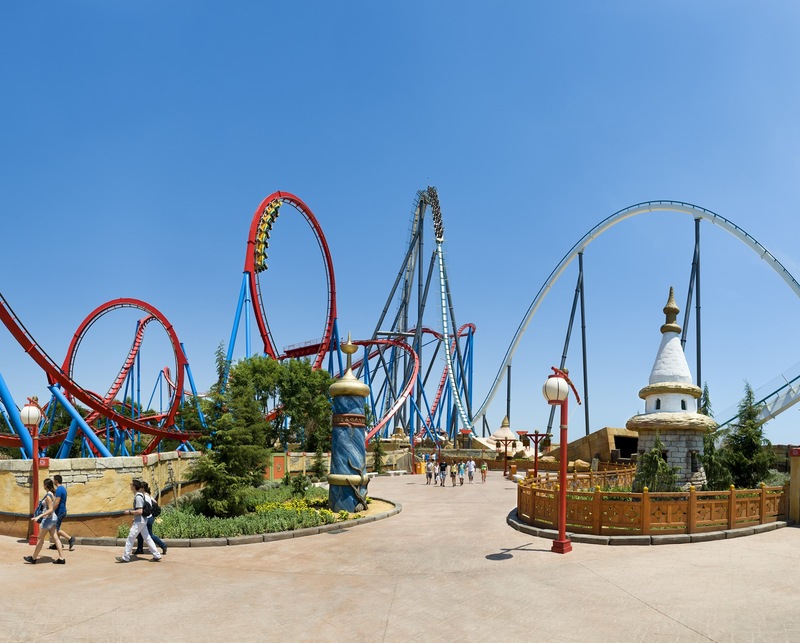 PortAventura Theme Park is accessible by road from Vilanova i la Geltrú. On a smooth day devoid of traffic the trip, should take you 43 minutes. Although the route has some private roads, directions are pretty straight forward and it shouldn’t take a visitor. Get on C-32 from C-246a and C-31, this is an 8-kilometer stretch and should take you 13 minutes. Next proceed on C-32. Take E-15/AP-7 straight to PortAventura. From there, take exit 35 on the freeway from E-15/AP-7. This 52-kilometer stretch will take you the better part of half an hour. From the exit, follow PortAventura to Camí de la Pedrera.